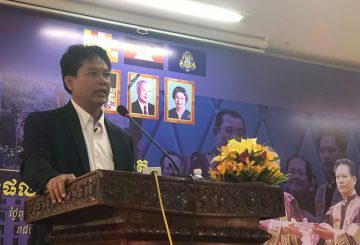 The Funcinpec party has warned its party members who allegedly scrambled to bribe their way to get jobs in the new government, saying that they could face corruption charges. 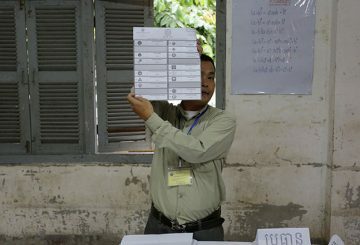 An official who led more than 2,000 people to monitor the national election said yesterday that many other observers, from both within and outside the country, had different standards for observing the election. 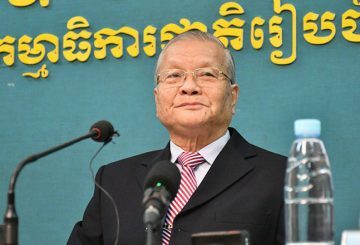 The National Election Committee yesterday released its official election results, confirming a resounding victory for the ruling CPP which secured all 125 seats in the National Assembly. 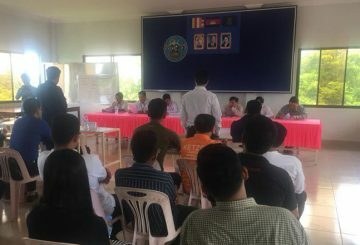 A council official said the men could potentially face prison and further fines if they did not accept the decision. 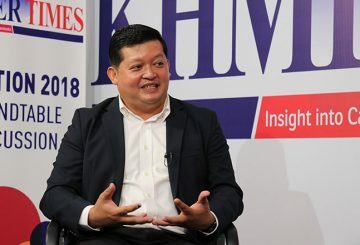 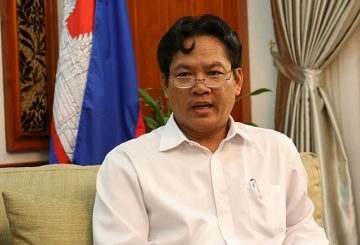 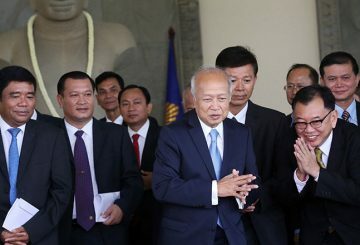 Prime Minister Hun has proposed a consultation forum between the government and political parties be formed in a bid to hear their input and develop the country together. 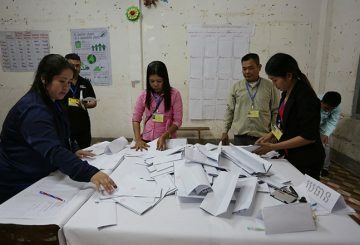 The National Election Committee has tonight announced that the ruling CPP secured all 125 parliamentary seats in the national election last month. 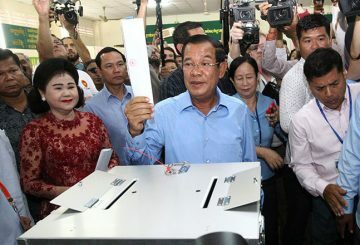 The official election results are scheduled to be announced today since the National Election Committee and the Constitutional Council received no complaints against the preliminary results. 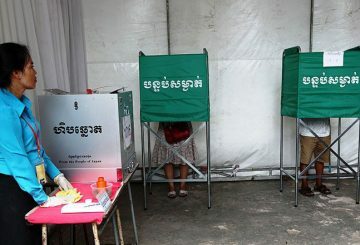 The official election results are scheduled to be announced tomorrow since the National Election Committee and the Constitutional Council said that they received no complaint against the preliminary election results. 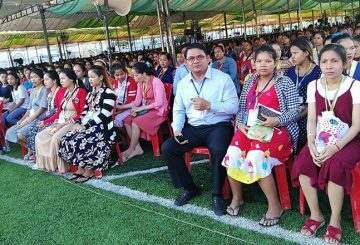 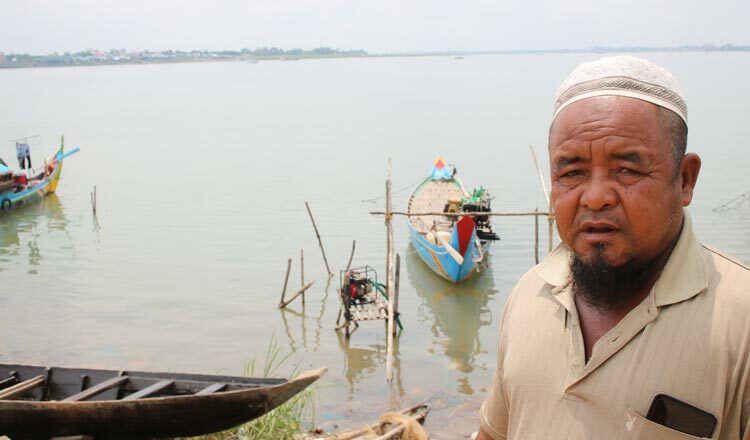 Former KNUP party vice president Khan Savoeun yesterday ordered a group of his staffers to begin removing his image from all KNUP propaganda in Banteay Meanchey and other provinces. 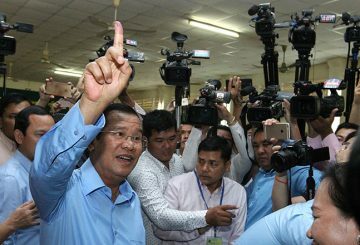 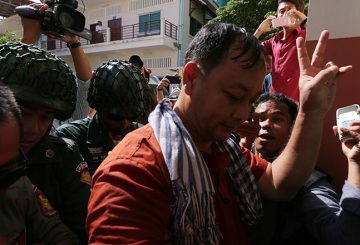 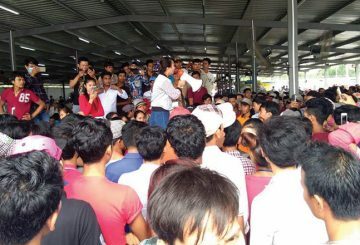 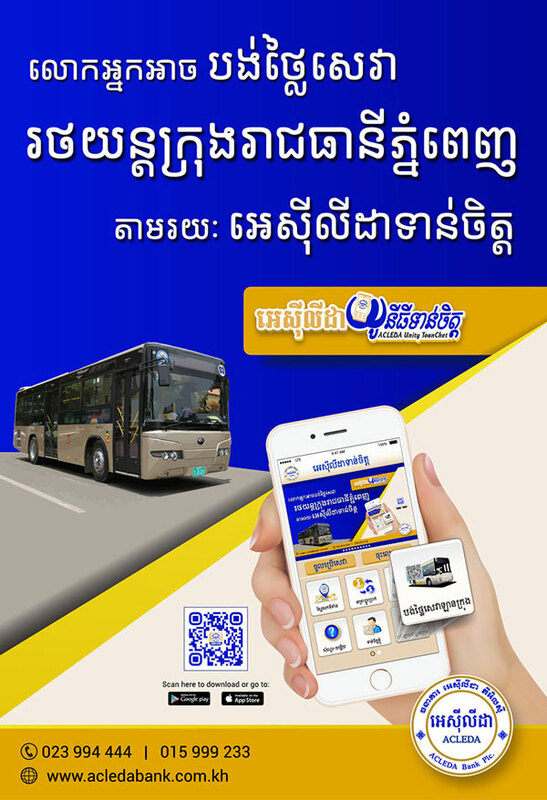 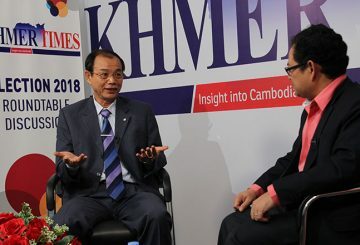 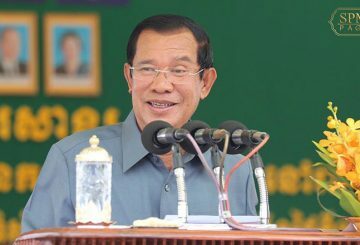 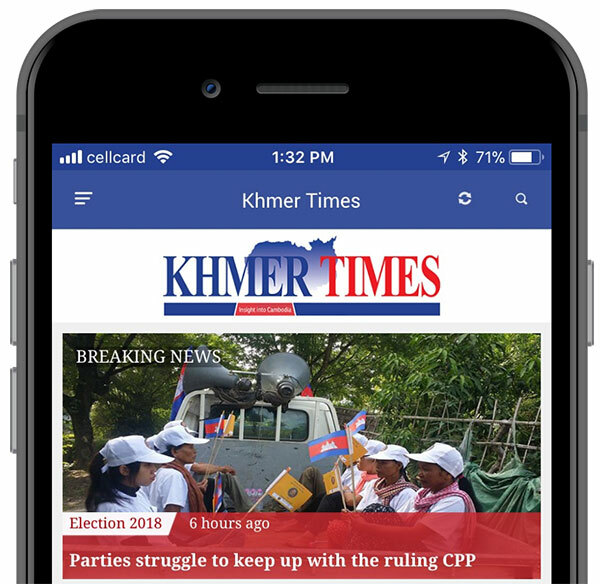 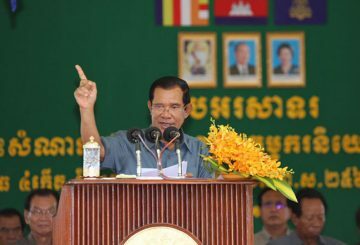 The National Election Committee yesterday seemed set to delay the release of its official election results after a recount was demanded by the Cambodian Youth Party, which subsequently withdrew its complaint just hours later. 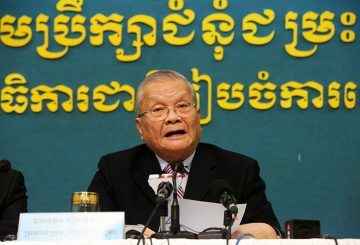 A senior investigator with rights group Adhoc confirms that a member of the Adhoc five has been summoned by the Phnom Penh Court to attend a hearing regarding bribery allegations linked to former opposition leader Kem Sokha’s past adultery case. 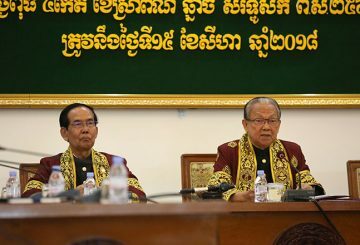 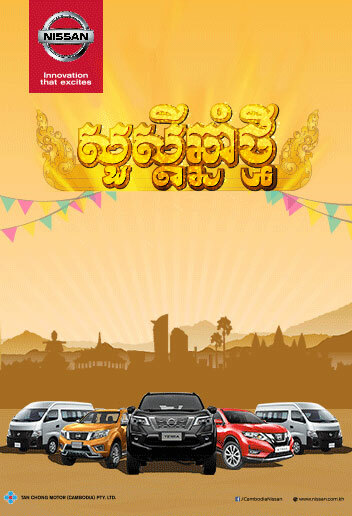 Prince Ranariddh has hand-picked his oldest son to take over the party in his absence. 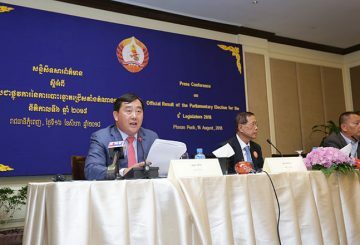 Interior Minister urges all officials to solve the country’s social and economic problems. 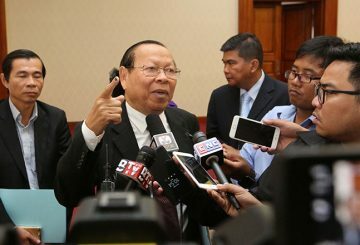 Political parties yesterday offered mixed reactions to the preliminary election result released by the National Election Committee over the weekend, which showed a resounding victory for the ruling CPP. 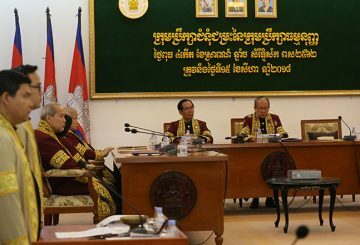 Constitutional Council sets an appeal hearing for 3 former opposition party members. 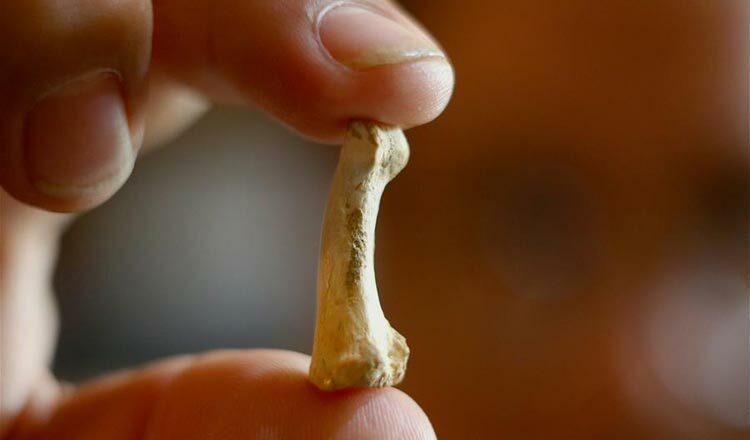 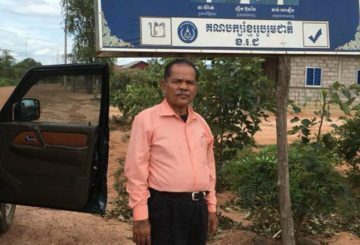 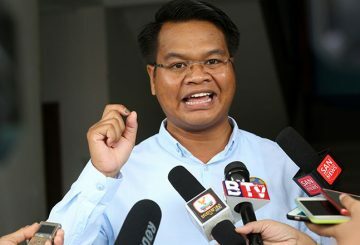 The Royal Academy of Cambodia president say he is ready to challenge lawsuit. 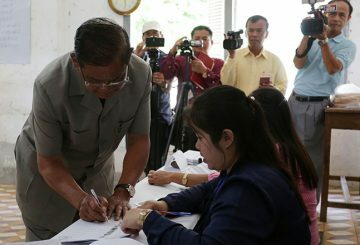 Fines to be dropped of five former opposition officials over election-boycott campaign. 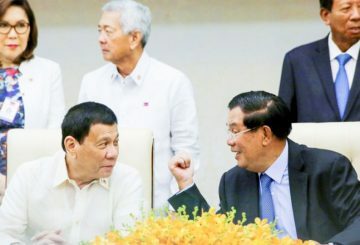 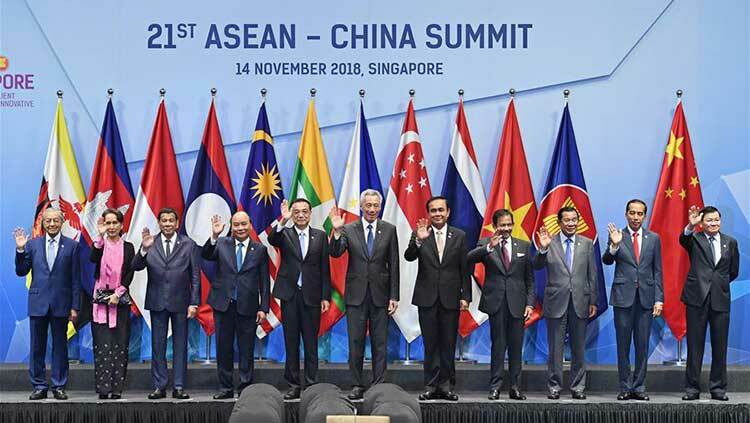 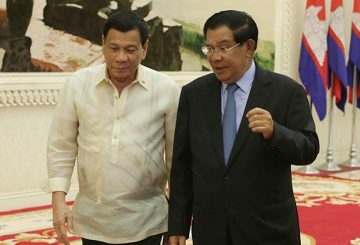 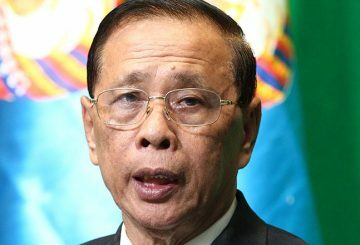 The Philippine government congratulated Cambodia for holding a peaceful and orderly election on July 29, saying that it is committed to working with a new government. 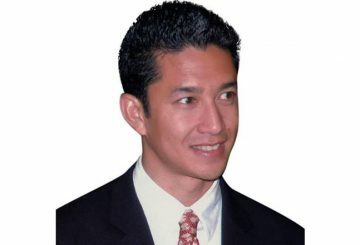 The president of the Royal Academy announces internal restructuring aimed at increasing the level of professionalism.